Bath TwoSpace is using high technology and modern, this bath is designed by Melissa Vilar to Sanindusa. 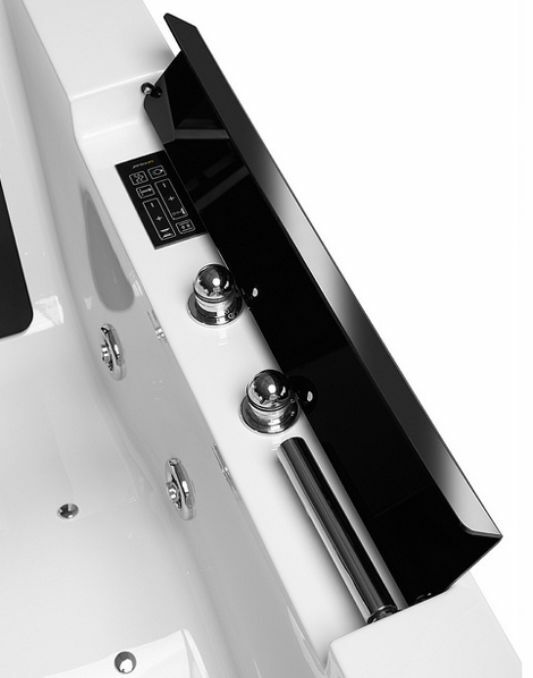 By using this bath tub TwoSpace will enjoy a more relaxing bath with your partner. This modern bath can be used for two people with each other. TwoSpace bath made with modern design and high technology, products from Sanindusa is designed in such a convenient way to bathe with your partner. 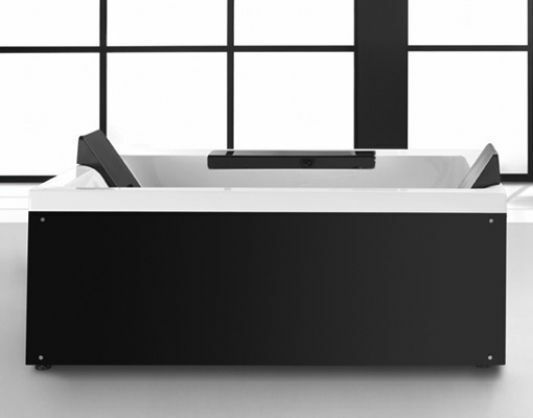 Design bathtub made in accordance with the curve of the body so it is comfortable. 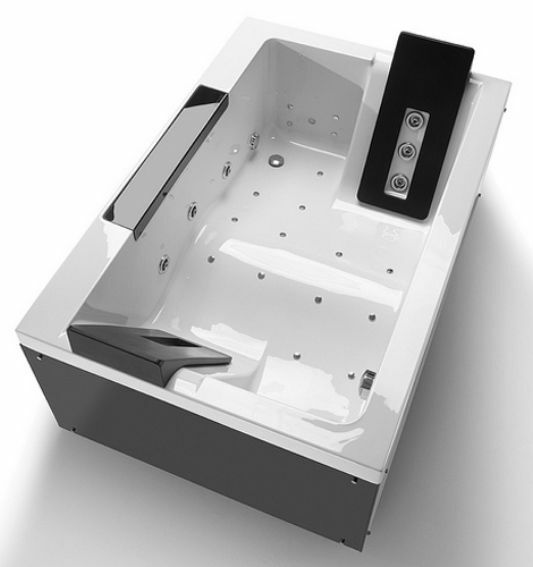 High-tech bath is also equipped with whirlpool who work for relaxation. Pressure from the whirlpool of water can provide a sense of comfort, relax and refresh body and mind, and relaxes tired muscles with activity. To get the bathtub of modern and sophisticated you can visit the official website Sanindusa.